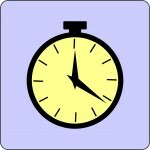 Whether you are at work, home, or out for the day there comes a time when dinner needs to be planned. You might open up your favorite recipe app and look for something to make. Wouldn’t it be nice to have recipe ingredients added right to a shopping list? These three apps can do that for you, making shopping a breeze. Epicurious offers a very simple way to create a shopping list from one of their many delicious recipes. Once you find a recipe you like, click on View Recipe, and then +Shopping List. All ingredients are automatically checked, but you can uncheck ingredients which is handy if you already have them at home. When you are finished, click Add to Shopping List. Once you are at the grocery store, pop open the Epicurious app, click on the Shopping List, and there are your items. You can sort by aisle or recipe with the aisle selection placing all ingredients into categories such as produce, dairy, frozen, and condiments. You can also add your own items to the list which is a great feature if you know your other items to pick up. 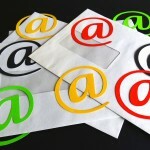 If you prefer to send your shopping list you can do that as well via email or even print it. Epicurious has other nice features such as searching for recipes by ingredient and adding recipes to your Recipe Box. The Recipe Box shows a list of all saved recipes, each with a button to add the ingredients to your Shopping List. You can also sort and remove recipes from the Recipe Box. 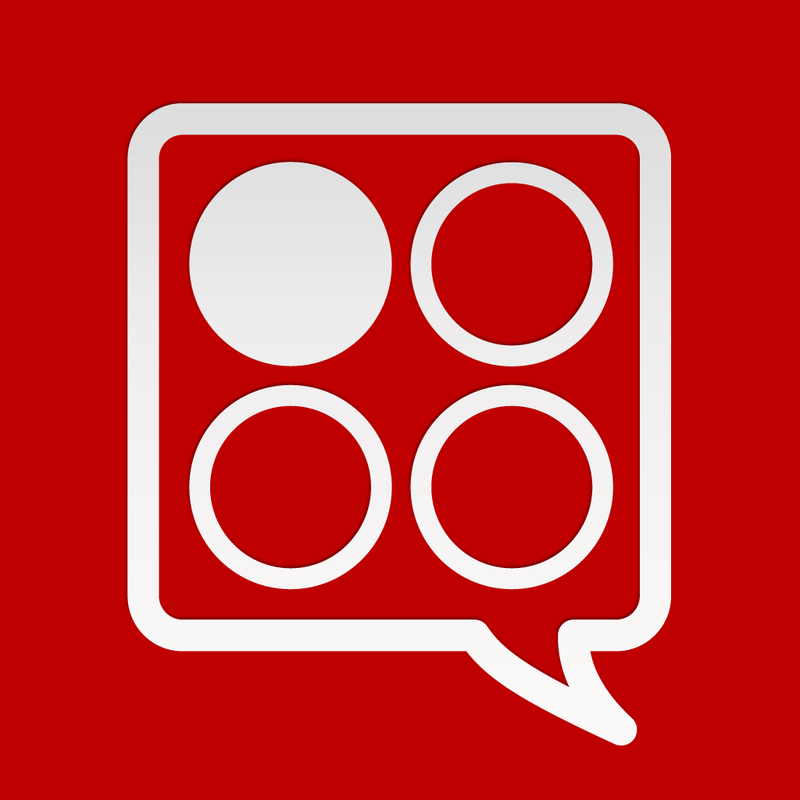 This is a great free app with a variety of recipes and features. 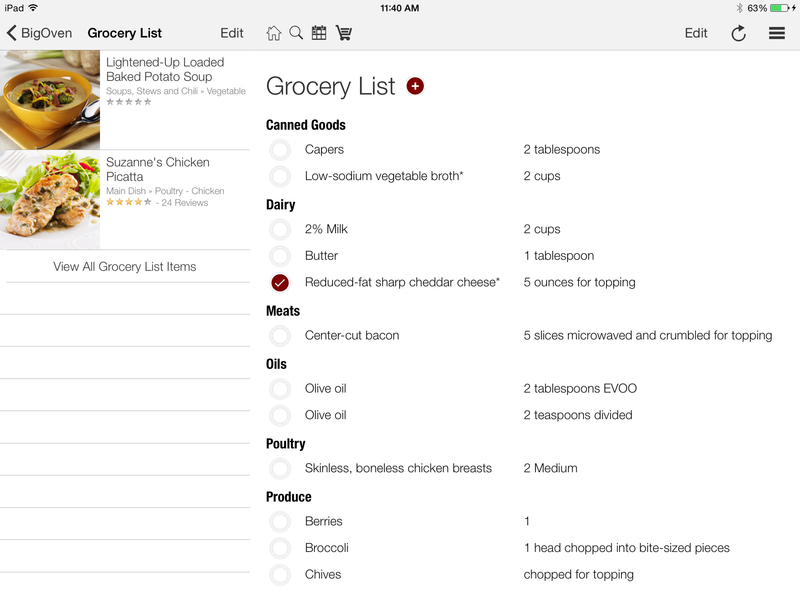 BigOven is another terrific recipe app option that creates your Grocery List for you. Here again you click on a recipe you like and then select Add to Grocery List from the menu icon at the top. Like Epicurious, all ingredients are automatically checked for you. If you know you have one of them at home, simply uncheck it. When your list is ready, click the Add Items button and your Grocery List is complete. When you arrive at the grocery store, open the app and click on Grocery List from the main navigation. Items are sorted by category to make shopping easy. You will see categories such as canned goods, meats, produce, and spices. You can also add other items to your Grocery List by clicking the plus icon at the top. Within the pop-up you add the item, quantity, notes, and the department. The Grocery List feature also offers you the option to email your list. BigOven has additional features such as a Menu Planner, favorite recipes, and a helpful option for using up leftovers. 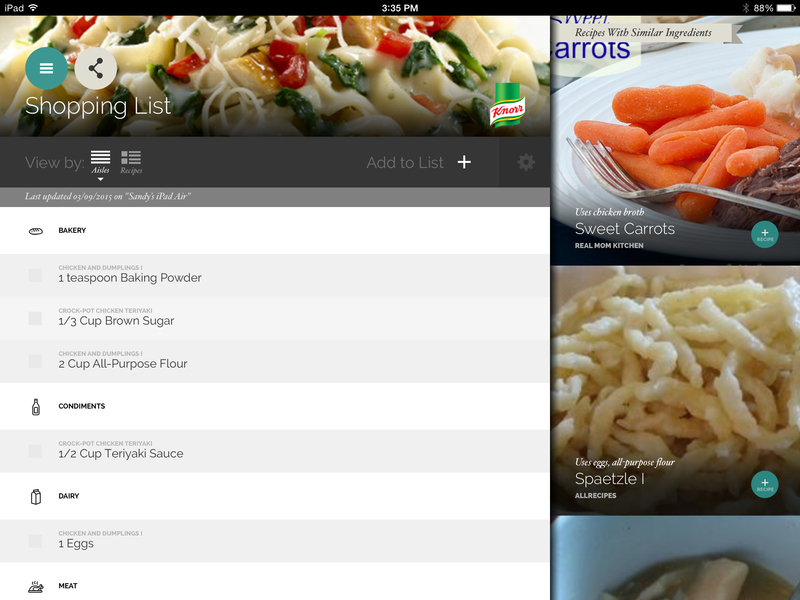 The Use Up Leftovers feature lets you add ingredients and will then search for possible recipes. This is a free app with the option of purchasing BigOven Pro which removes ads and lets you add unlimited recipes and notes. 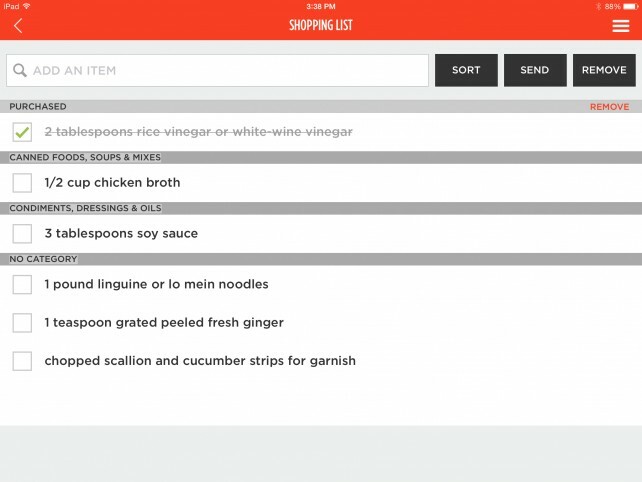 Yummly is another handy recipe app that helps with your shopping list. When you find a recipe you like, just click on Add to List and the screen will confirm all ingredients have been added. This app also has the Shopping List in the main navigation so that when you are at the store you can access it easily. Yummly’s Shopping List also has the ingredients sorted for you by category, but you can switch to sort them by recipe as well. 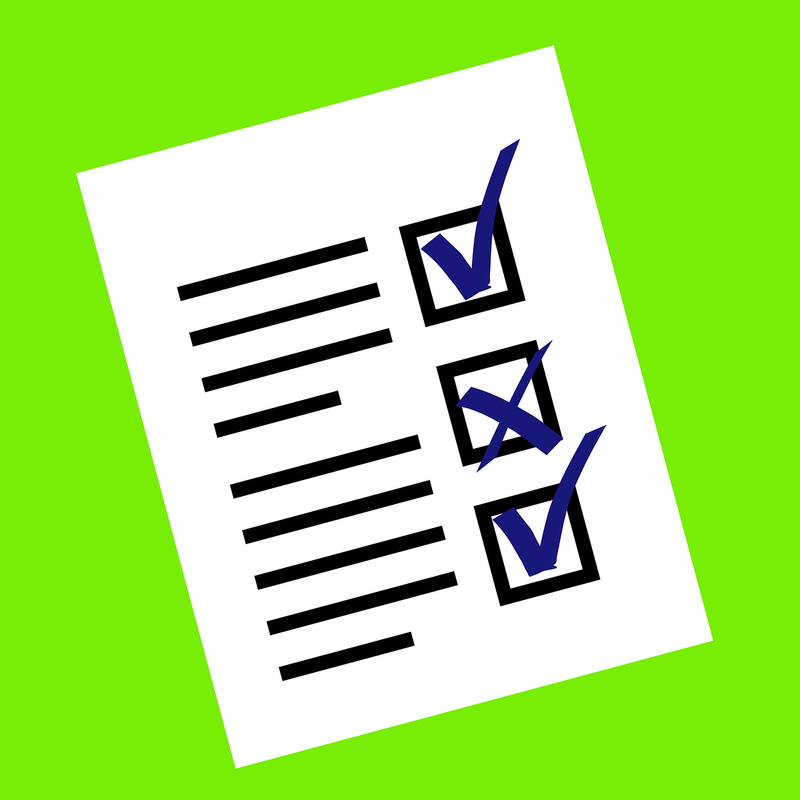 You can add more items to your Shopping List here too and once you begin typing an item, a list will appear from which you can select. Once you check off items in the list, they move to the bottom into the Got It section. The Shopping List can be shared via email or text message which is great if you are not the one doing the shopping. 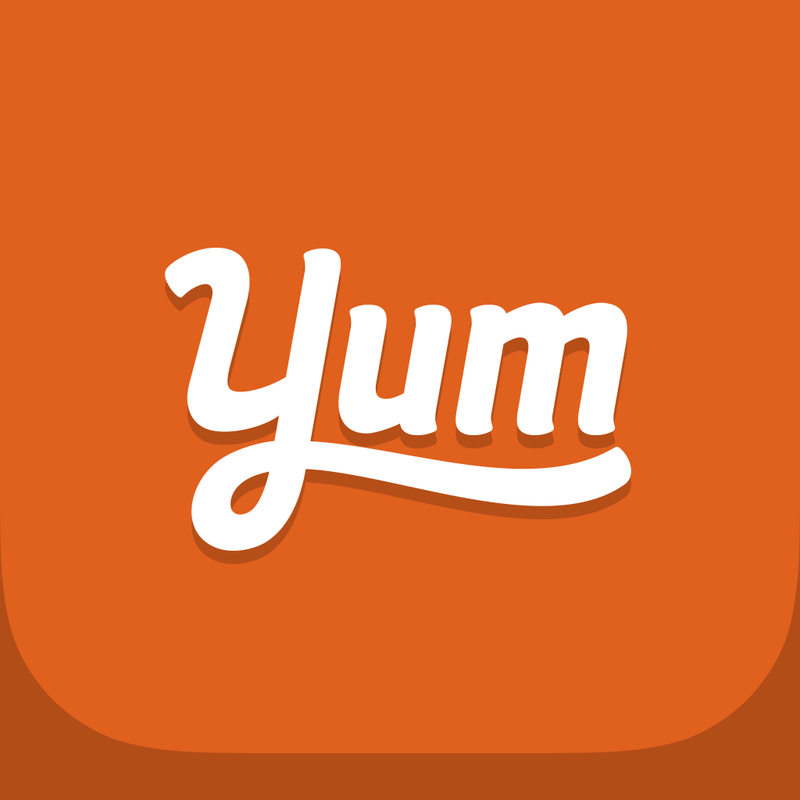 Another nice feature of Yummly is adding recipes to the My Yums area. This saves the recipes you have chosen and also shows them by type such as: breakfasts, dinners, desserts, drinks, and sides. This is a free app with the basic features you would expect and a simple interface. All three apps have tasty recipes, easy navigation, and helpful features. Epicurious, BigOven, and Yummly are each available for iPhone and iPad on the App Store.